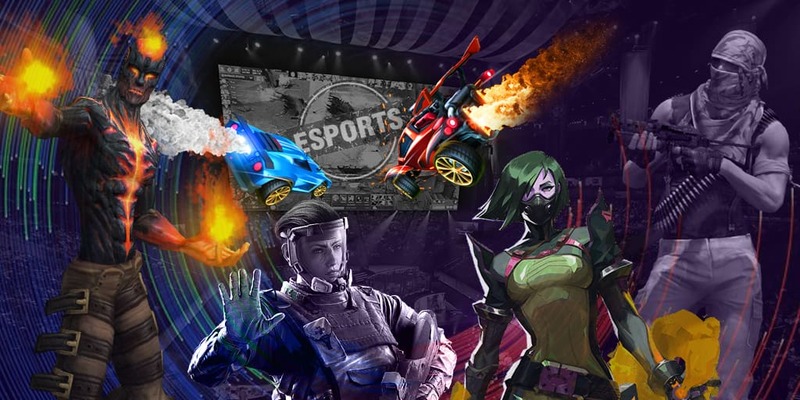 Mock-It eSports decided to sign a Rocket League roster for participating in the third season of Rocket League Championship Series. Mock-It eSports informed about signing in their official Twitter account. TwitchTV together with Psyonix announced recently a new Rocket League tournament — Rocket League Championship Series Season 3. Prize pool had to be $250,000 at first, but later organizers decided to increase it to the round amount — $300,000. The new roster includes 4 players: David «Miztik» Lawrie, Martin «Sniper» Wiulsrod, Courant «Kaydop» Alexandre и Locquet «Fairy Peak!» Victor. Few players distinguished themselves by winning first places and Miztik won bronze at previous Rocket League Championship Series as he lost to the champion of that tournament — FlipSid3 Tactics.